What is on your list for the holiday season? If it has been a while since you freshened up the interior of your home, now is a wonderful time to invest in Hunter Douglas shades! Each year during the Season of Style, Southern Shutters Shades and Blinds is happy to offer big Hunter Douglas savings in Austin. Keep reading to learn more about why we are so excited about this savings and how you can take advantage during November! Hunter Douglas is the largest producer of high-quality blinds, shades, and other types of window treatments that are known for being sustainable and easy to maintain. They created the first aluminum blind in 1946 and have steadily grown in popularity ever since. 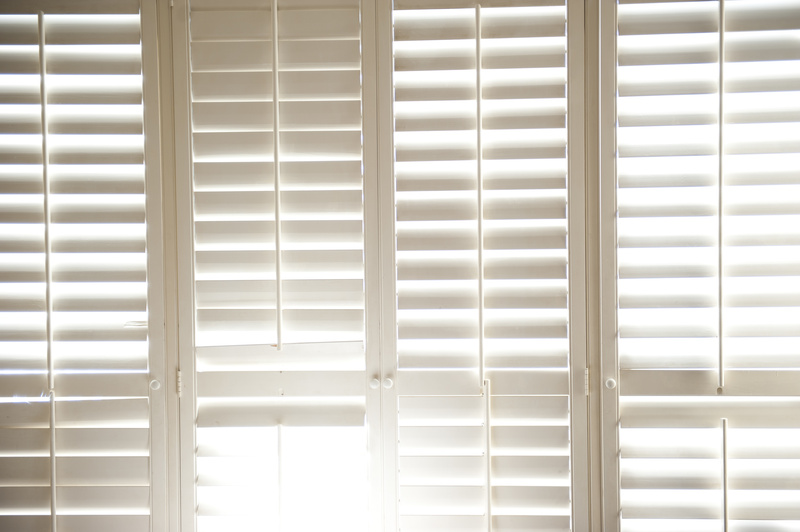 At Southern Shutters Shades and Blinds, we are pleased to be a priority provider of Hunter Douglas products here in Austin, Georgetown, and the surrounding communities. Investing in this high-quality line of window treatments is a great way to increase the value of your home with sturdy, attractive shutters, shades, or blinds. And there’s never a better time to do that than right before your guests arrive for the holiday season! We run the Season of Style each year from September to December, and that means it’s happening right now. To take advantage of this exciting offer, all you have to do is sign up through our website! Invest in Window Treatments this Month! This special savings event started in September and it runs until December 1 — and that means there is still time to save big on beautiful new window treatments in Austin. 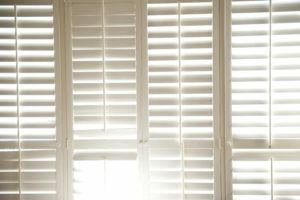 To get started, don’t wait to get in touch with Southern Shutters Shades and Blinds! Call us or come in to see us in Manor or Georgetown today. We look forward to helping you refresh your shutters, shades, or blinds just in time for the holiday season.